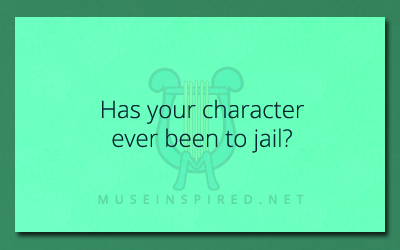 Character Development – Have they ever been to jail? Has this character ever been to jail before? Write about that experience! Character Development - How do they approach the holidays? Creating Characters - Can your character ice skate?